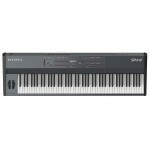 An Incredible Stage Piano for Any Performer! 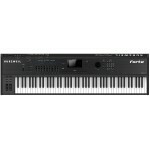 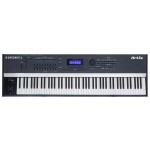 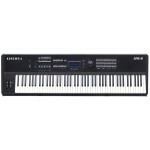 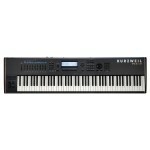 Performing with the Kurzweil Forte 88-key stage pian..
Kurzweil PC3A8 Workstation Keyboard Start with the heritage of the venerable PC3, add KORE 64.. 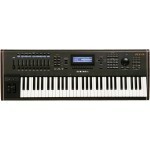 Designed to be simple and powerful, the Artis is an all-in-one gig machine, with astonishing sou..